Bob's Bar, a restaurant located on 100 feet road in an old building opposite New Horizons School, serves delicious food and drinks at affordable prices. Some of the must-haves include BB Peanut Masala, onion bhajji, raw banana cutlet, and onion samosa. 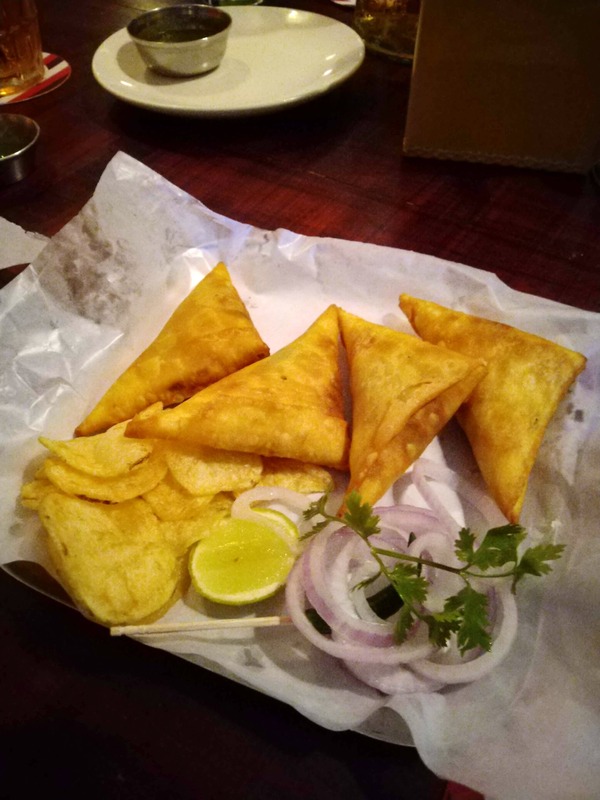 With pitchers priced at INR 500, this restaurant is one of the most affordable in the city and easily one of the best places to spend quality time with your friends and family. The place seemed to be noisy, so I guess they should play some music to calm down the crowd.